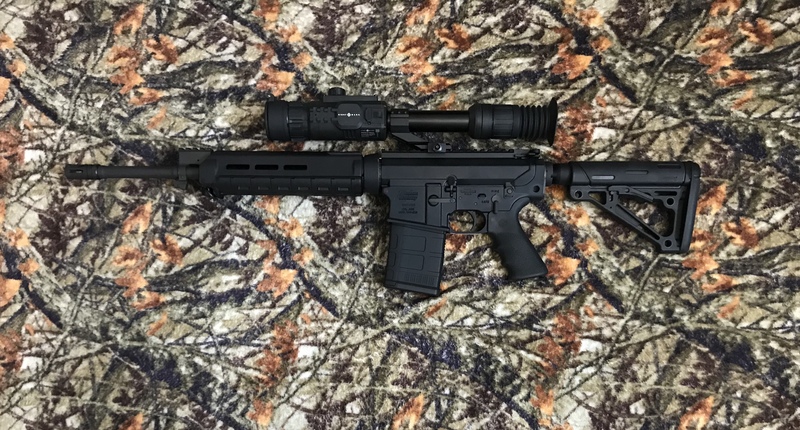 I thought we were going to be able to hunt last weekend with the new hog setup I just bought, a Windham SRC-308 topped with a Sightmark Photon RT digital night vision scope. Since the matching Sightmark quick detach (QD) rings were still in transit so I scrounged a 30mm cantilever mount I had laying around and mounted it up. I was able to get the setup out to the range and (mostly) get it sighted in after forgetting to properly tighten the scope base. Well, our trip got cancelled due to weather which gave me time to do a proper job. The QD rings came in and I took my time and mounted the scope properly making sure everything was properly tightened up (sort of). The hex headed screws are an odd size and not on the bits in any of my tool kits quite fit. Fortunately, Sightmark included properly sized allen wrenches in with the rings. It worked well enough but I prefer to use a torque wrench to make sure and without the proper bits that wasn’t possible. The mounts definitely seem sturdy and when locked onto the picatinny rail there is no play or movement in the scope. I am a lot less worried about recoil damaging the scope with these two sturdy rings anchoring the scope instead of the single cantilever mount. I had a very short window of time to sight in the rifle after work. The rain was on the way in and I had to work fast. Fortunately I was the only idiot willing to risk the weather so I had the range to myself. I could call a ceasefire anytime I wanted one. 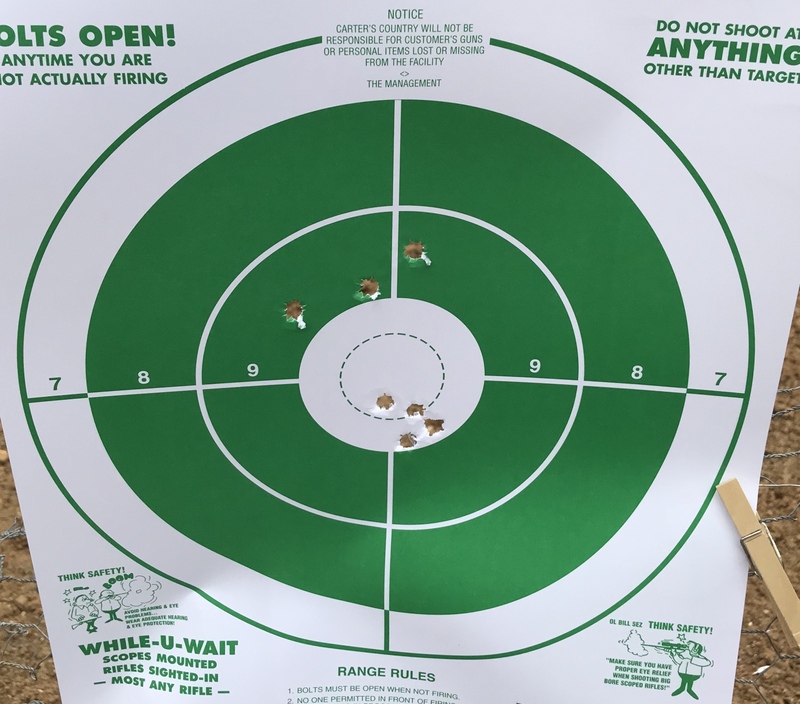 I started out at the 25 yard line and the one shot zero feature was once again made it super easy and I was in good shape with only the advertised one shot. Moving out to the 50 yard line it wasn’t quite as easy but the challenges were my own and had nothing to do with the scope or rifle. It took three rounds to get on on target this time. 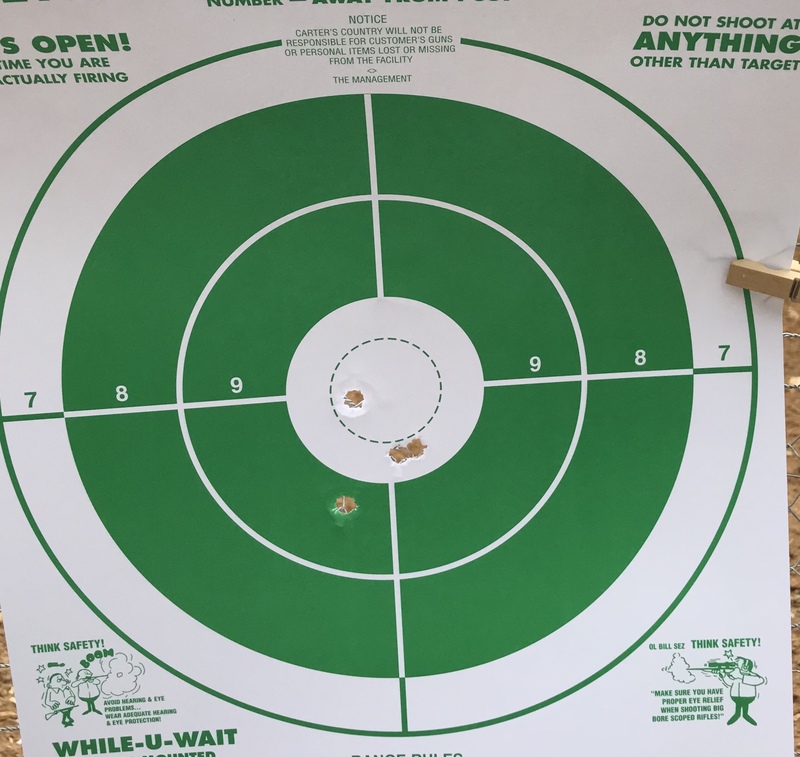 I had just enough time to put a sticker on the 50 yard target before the rain started but I still had another quick test I wanted to do. I wanted to try another brand of ammunition out to see how it would work in the rifle. 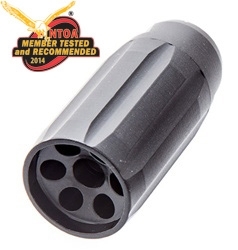 I have been using Remington CoreLokt for quite some time but I wanted to test out the Winchester Power-Point Hog Special ammunition, both in 150 grain weights. Based on the three rounds I got to test before the sky really opened up it looks like this will be plenty accurate but we’ll have to wait and see how it performs on the hogs. Why didn’t I take it out any further? -Number one, the sky opened up and there was not time. -Number two, the property we will be hunting in the near future is pretty wooded and all the shots we would be able to take are right around 45-50 yards. 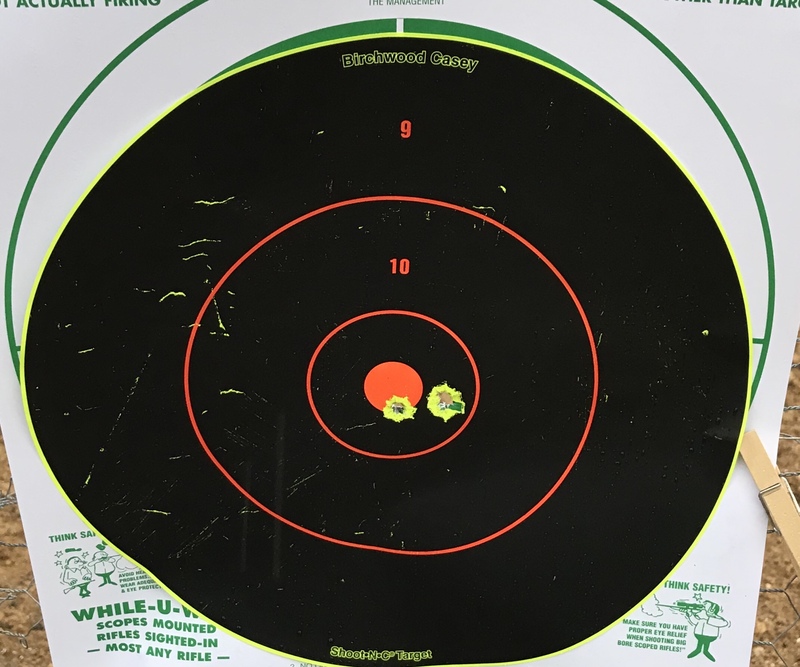 When I have a little more time I would like to test the rifle and scope out past 50 yards but I will probably keep it zeroed at fifty since that is where most of our hog hunting will take place. I would also like to zero in the scope I am thinking about using for daytime hunts as well. 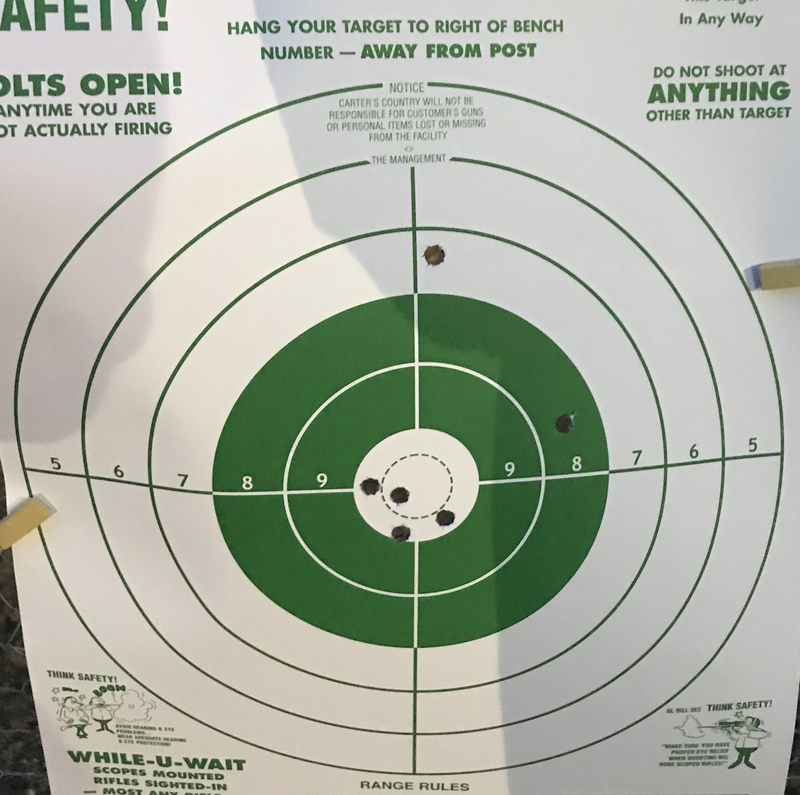 All in all the rifle shoots well and seems to be pretty darned accurate (probably more accurate than I am). The scope is a little grainy during the day and nowhere near as clear as an optical scope but within the limits of what I am trying to accomplish with it the clarity and magnification are fine. I have not been able to take it out on a decent night and spot animals with it. the weather has not been cooperative and it has been foggy or rainy most of the last few weeks. I was able to take it out one night for some testing but the fog was extremely dense. I could see out to 30 yards or so without the IR illuminator turned on but as soon as I switched it on the reflection off the fog washed out the image. Hopefully, I will get a better idea of how it works in a hunting scenario this weekend. To be honest, that will be the “make or break it” test of this scope and hopefully I will be able to post some video of that soon. I went into one of the big sporting good stores with a buddy who was looking for a heavy barreled .308 for long distance shooting and walked out with a digital night vision scope and an AR-10 to mount it on. In fact we both ended up walking out with digital night vision scopes and AR-10s. We really shouldn’t be allowed out together unsupervised. We have been hunting hogs with green lights for several years and if you are careful and the hogs are not too skittish it works pretty well. I am hoping to get out into the fields soon so I can test it out and see how much better the DNV works (if it does). I went with a Sightmark Photon RT 4.5 power scope. 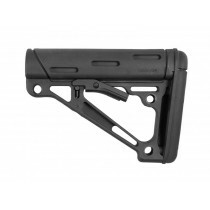 The AR is an SRC-308 from Windham Weaponry. 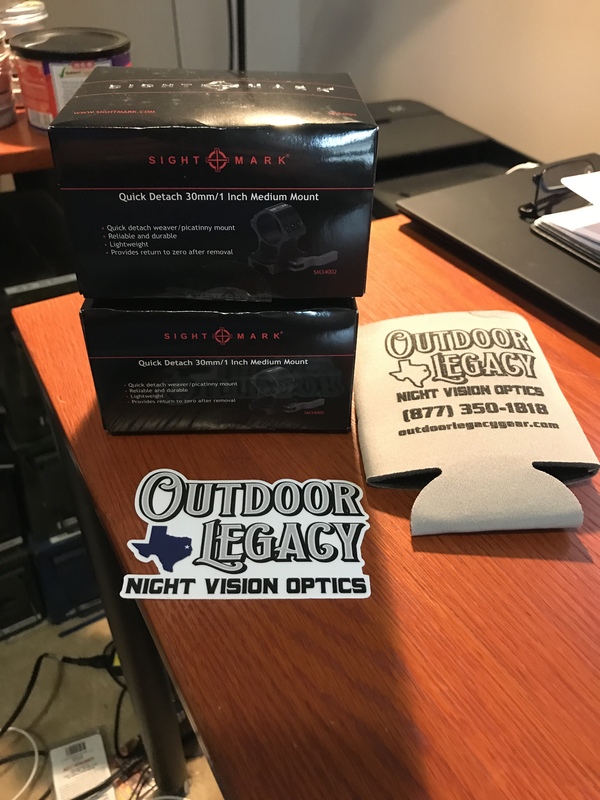 I have been wanting to give night vision a try for a quite a while. Actually, I tried a low end monocular some time back but it was so bad it was almost useless. I have also been wanting and AR-10 for almost as long. I ordered a quick detach mount for the scope so I can swap it out with a standard optic if I want to hunt under a green light or during the day. 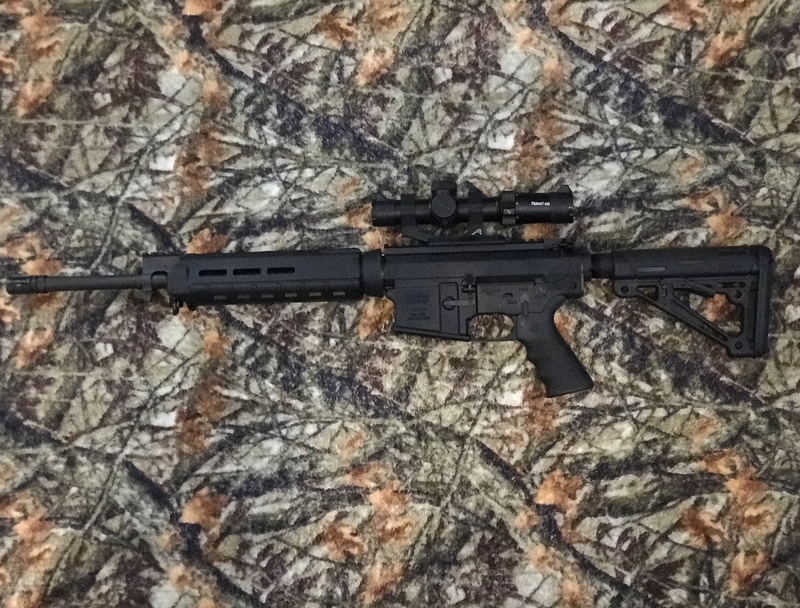 If the AR-10 proves reliable and accurate enough it will become my new primary hunting rifle and I will use it for both day and night hunts of both hogs and deer. It is a pound and a half heavier than the Ruger American Predator I have been hunting with so it will get a little heavy for a full day of stalking through the East Texas brush and briars but maybe the exercise and weight loss over the last month or so will pay off and it won’t be too bad. I was able to do a quick range session the other day. 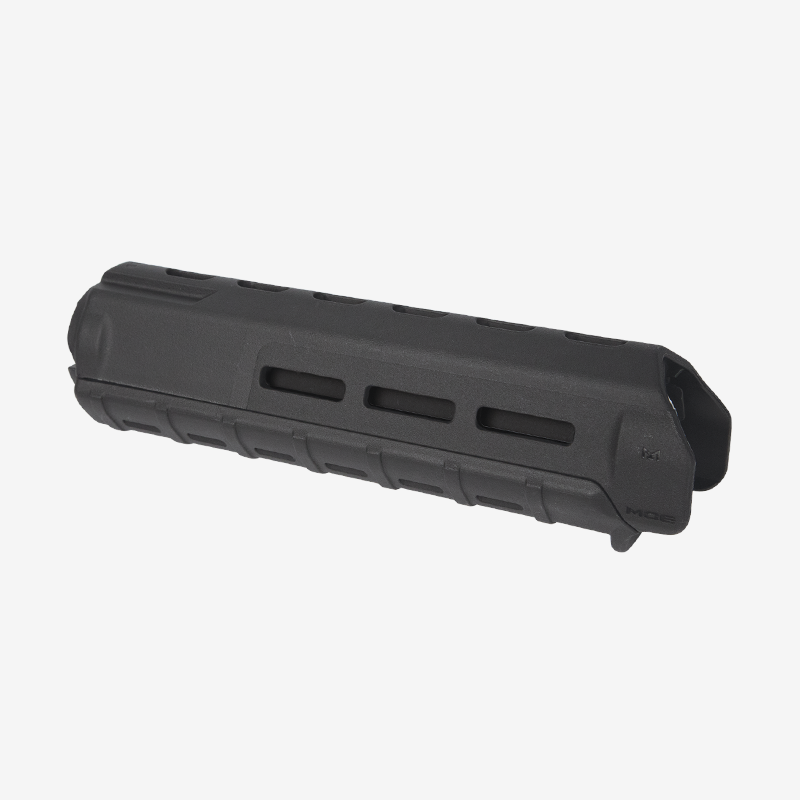 The recoil is not bad and it is actually a pretty pleasant gun to shoot. 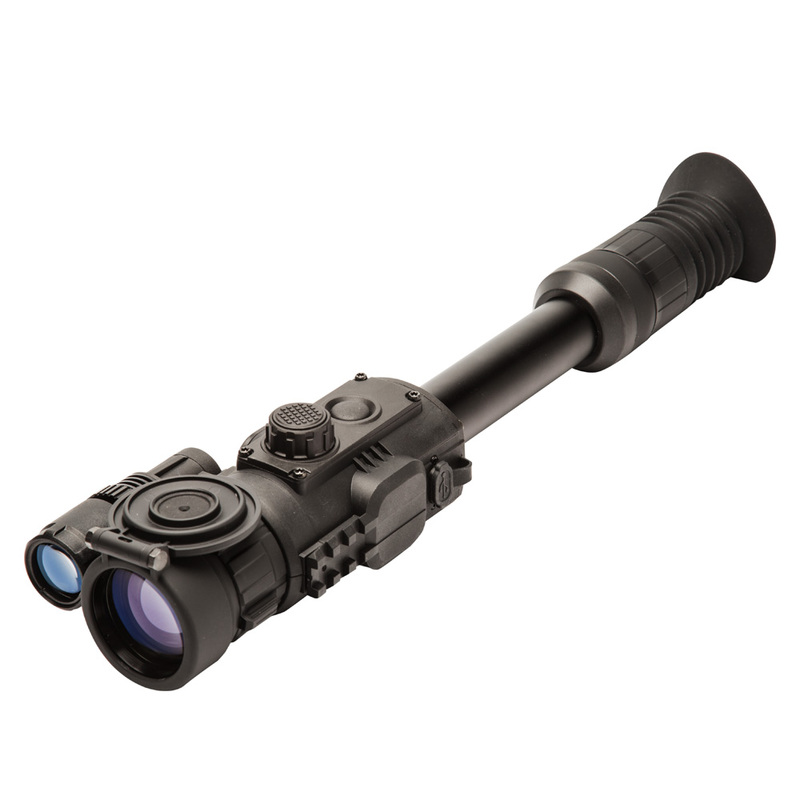 The scope has a flexible eye piece which helps hide the glow of the digital screen. Which is cool but I just can’t shake the feeling that I am about to get punched in the eye because my eye is too close to the scope. The scope has a feature called one shot zero feature that is awesome. Simply take a shot with the reticle centered on the target and then go into the one menu and move the reticle over the spot where the bullet hit on the target and it is zeroed. 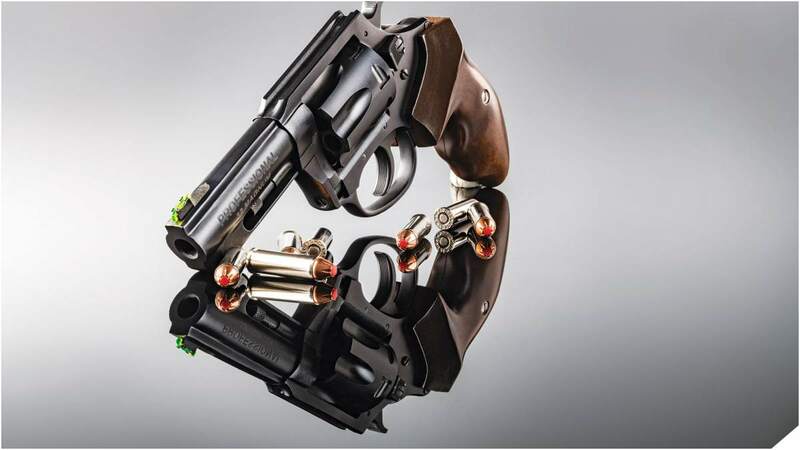 It works great but after about four rounds my shots began walking to the right. I was pretty upset until I realized that the problem was my own fault. 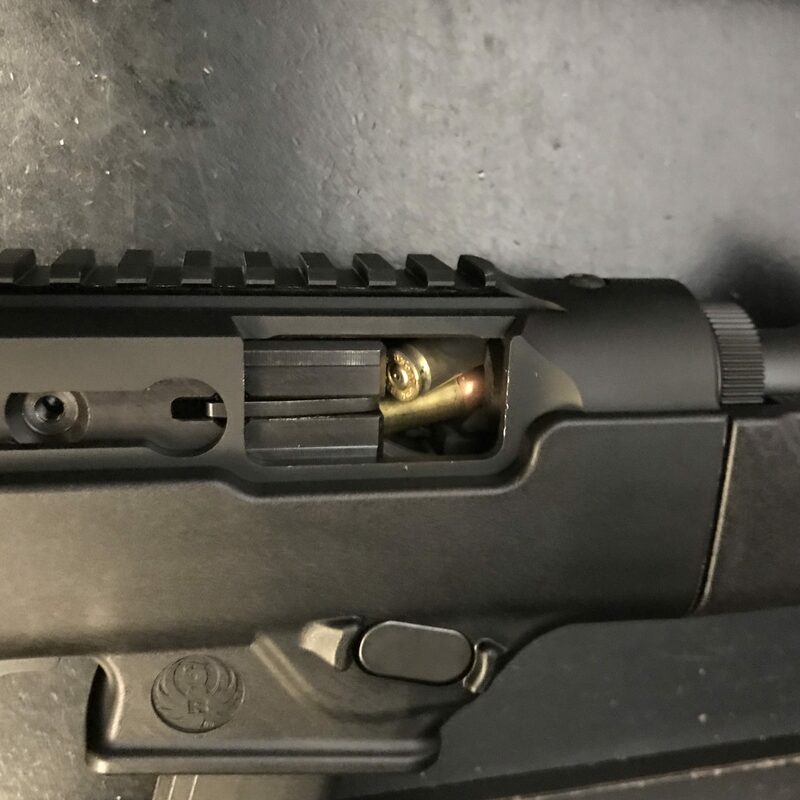 I had been adjusting the position of the scope on the rail and had not properly tightened the scope to the rail and it had worked loose. I am hoping to get back out to the range one evening this week and zero it with the new scope base. I should be able todial in the optical scope as well. If I can get that done and the weather cooperates we should be able to get a good field test in the following weekend hunting hogs on a property a few hours north of here. If those things happen I’ll be sure and type up a quick post.